Are you a Client Services Manager seeking a new opportunity and an improved quality of life? Would you like to do meaningful work for a growing firm in Virginia? Located in beautiful historic Abingdon, Virginia, HBC CPAs is experiencing tremendous growth. Trusted by area of businesses for over three decades, our six hands-on partners and team of experienced staff provide personal support with accounting, tax preparation, audit, consulting, and monthly business services. 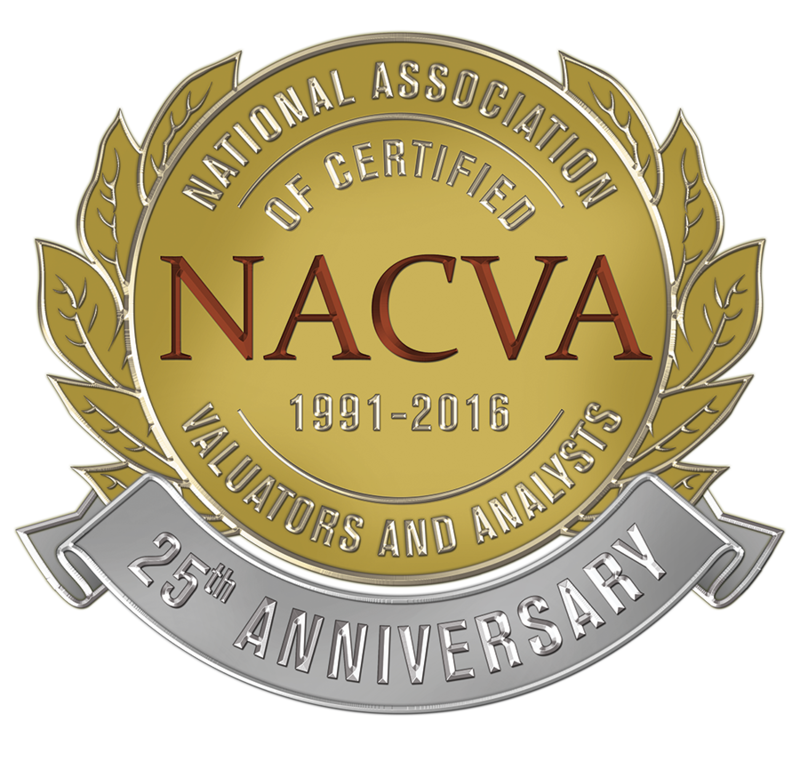 Our clients extend beyond Virginia into Tennessee, North Carolina, and the surrounding Southeast because of our reputation for excellence in the areas of assurance, tax, bookkeeping and business, government and nonprofit consulting. Manage staff of 3 – 4 employees, assign various types of bookkeeping work such as payroll, general ledger, accounts receivable, accounts payable and various tax filings, and ensure that all deadlines are met by staff. Must be able to multi-task and work in a team environment.